conversations, so here I try to select one of my facebook friend conversations. one messenger icon and in this section it shows all my facebook conversations. 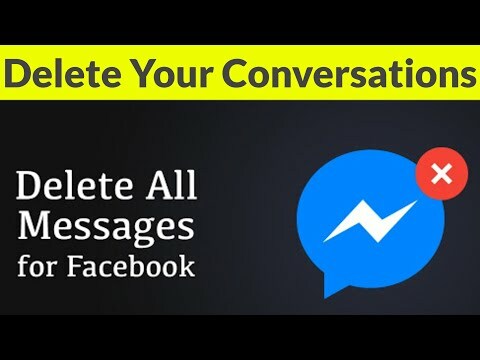 has the one search bar and in this section you can type "Delete facebook messages"
pop-up window and then select "ADD TO CHROME" option, so you can select it. Again it shows one pop-up window, now this time you can select "Add Extension"
all the messages have been deleted and in left side also shows no messages found.